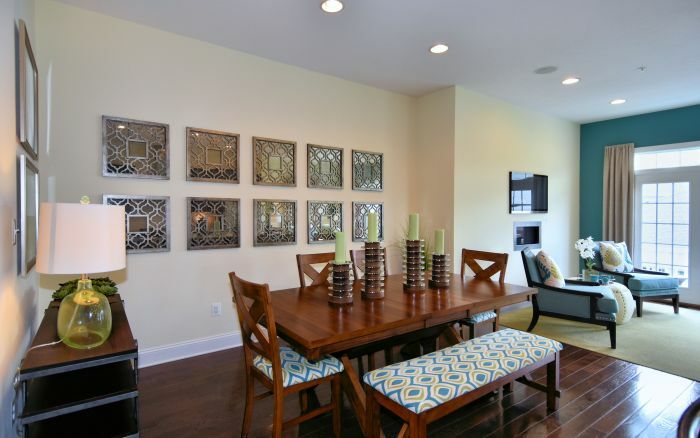 Enjoy maintenance-free living at it’s best in this stunning John Jacob Astor brick model home with an extended, open floor plan. 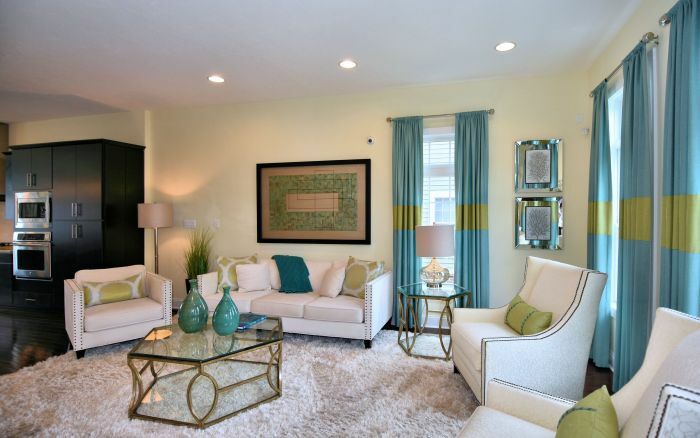 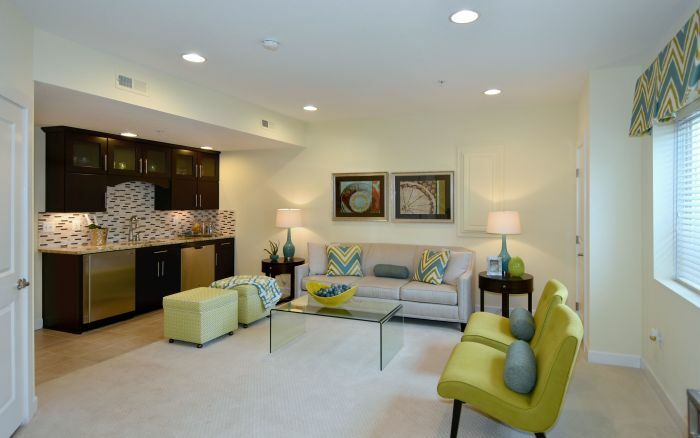 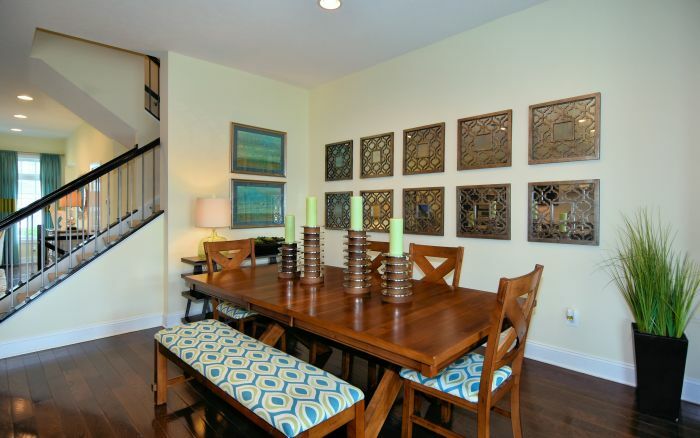 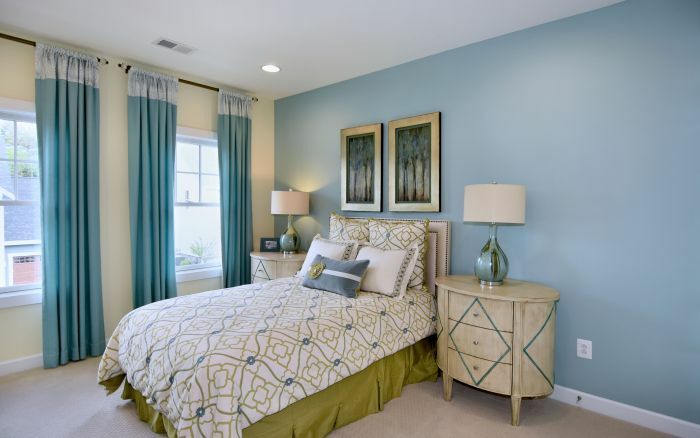 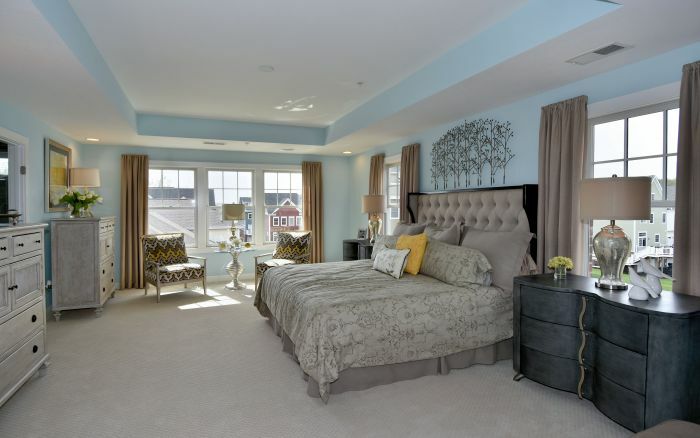 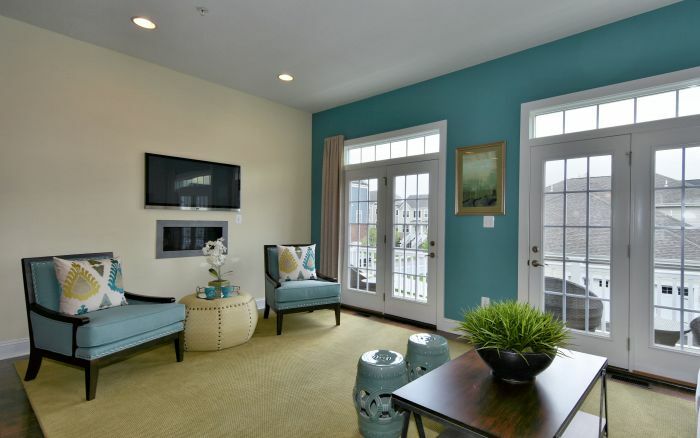 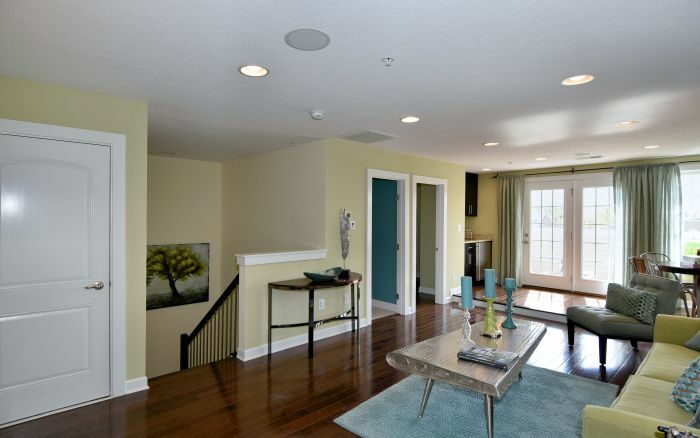 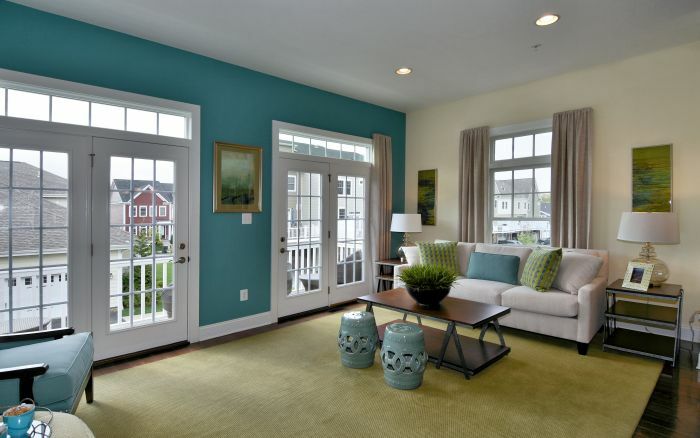 This four bedroom Townhome boasts exemplary craftsmanship and superb attention to detail. 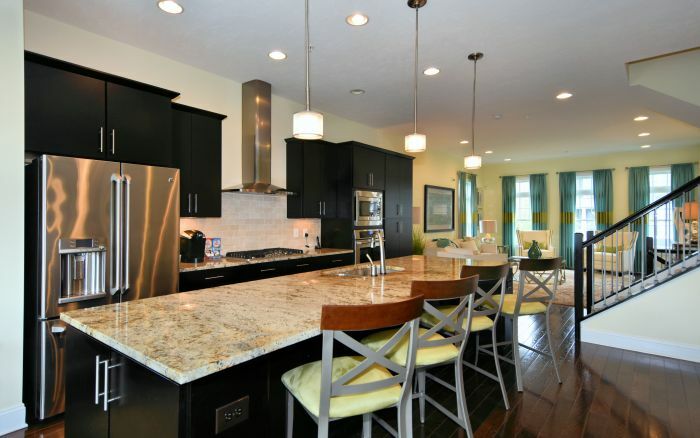 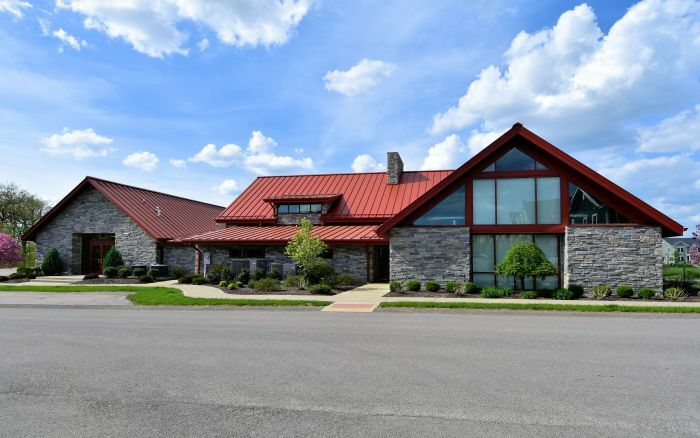 Situated in the desirable Venango Trails community with walking trails and clubhouse, the location is within the award winning North Allegheny School District. 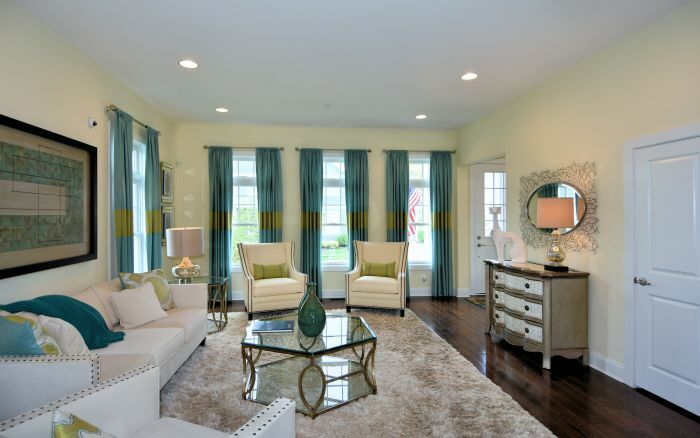 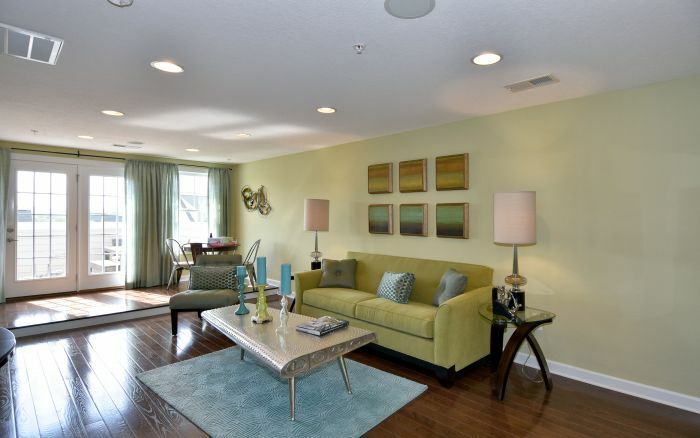 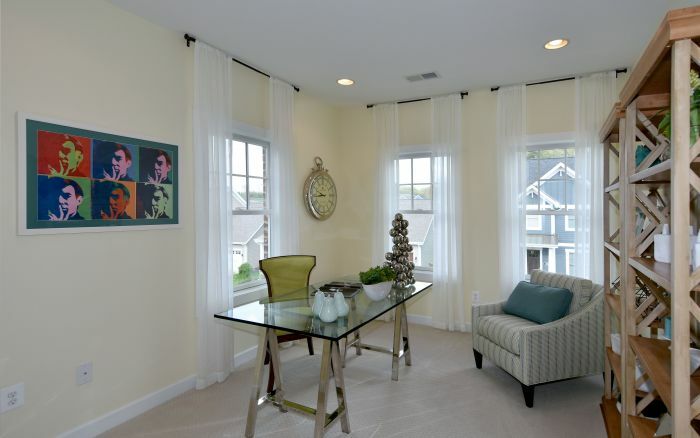 The elegant living room and dining area with hardwood floors are refined spaces for entertaining. 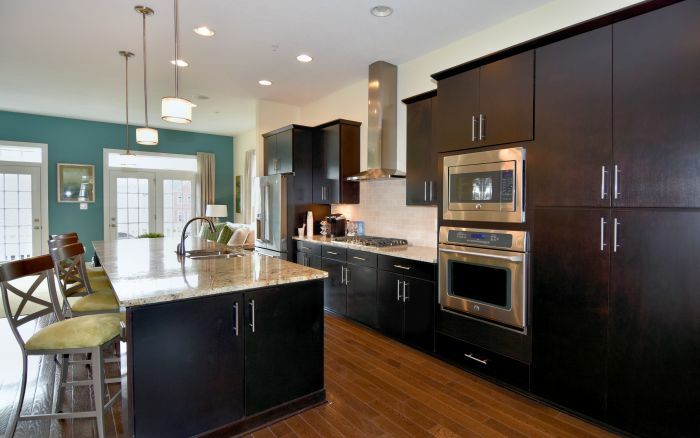 Classically balanced with a combination of granite, dark cabinetry and stainless appliances, the beautiful kitchen is a chef’s delight. 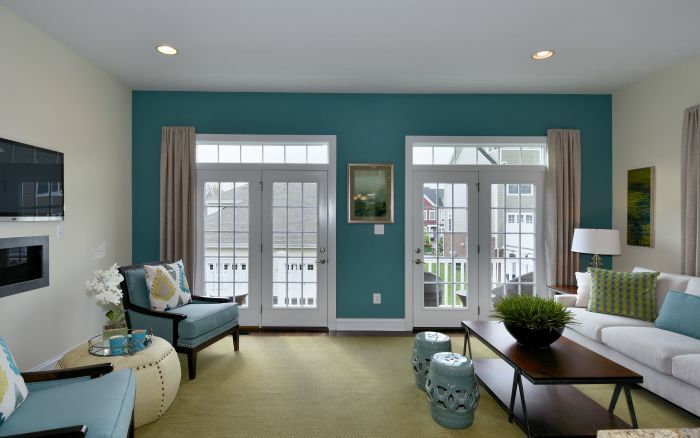 Double French doors brighten the family room with contemporary fireplace. 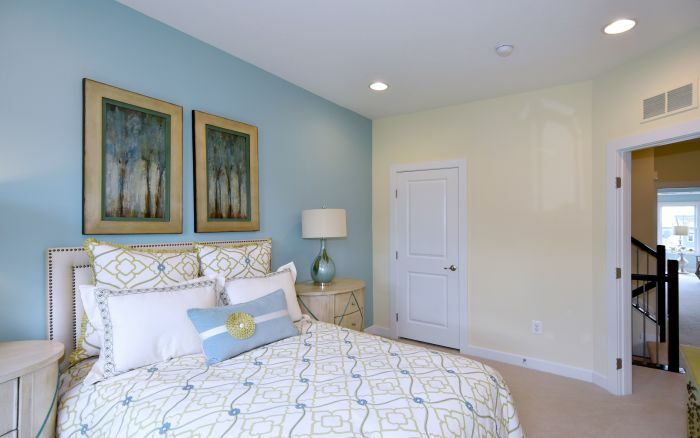 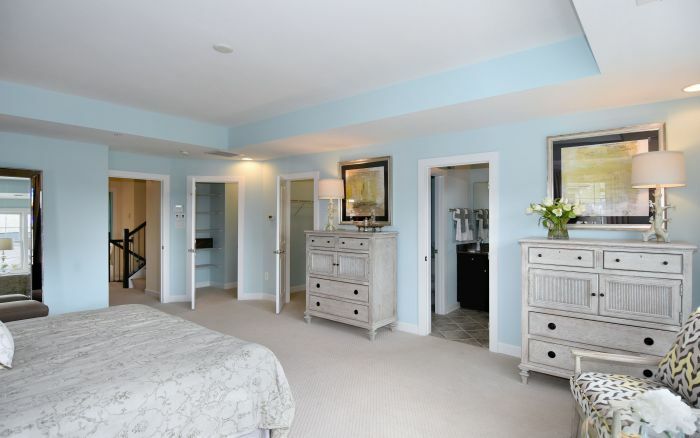 Adorned with a tray ceiling, the en suite master bedroom comes complete with his and her closets. 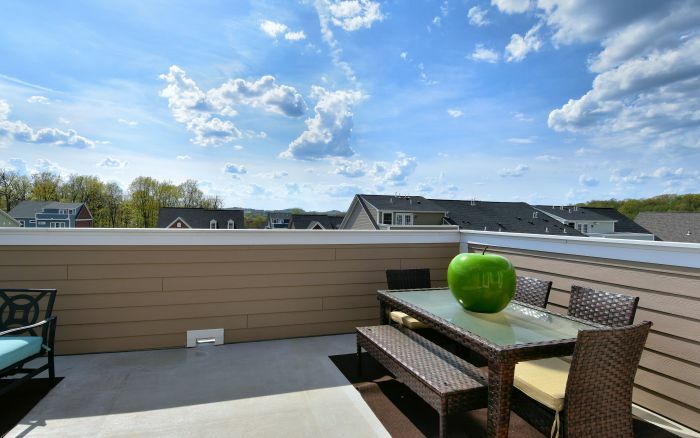 The large third floor suite features terrace access and wet bar. 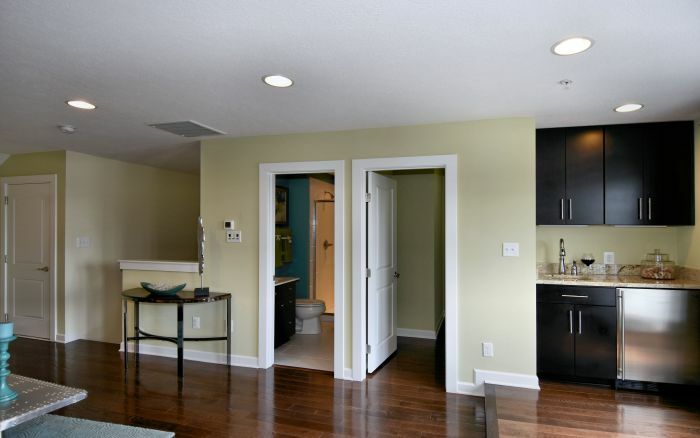 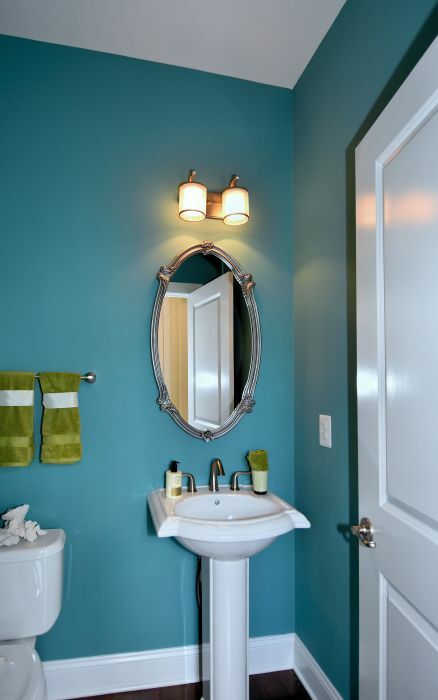 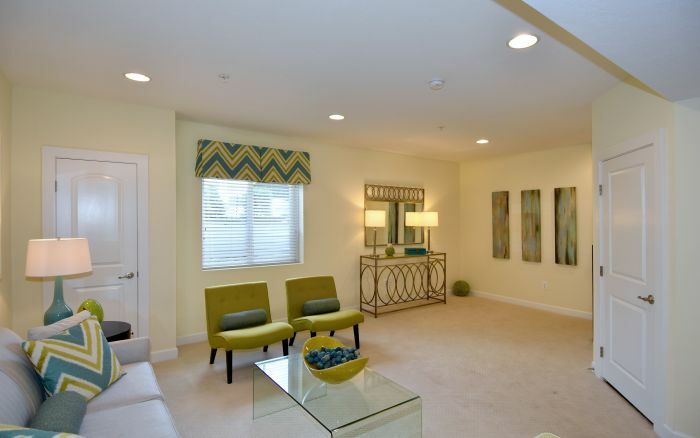 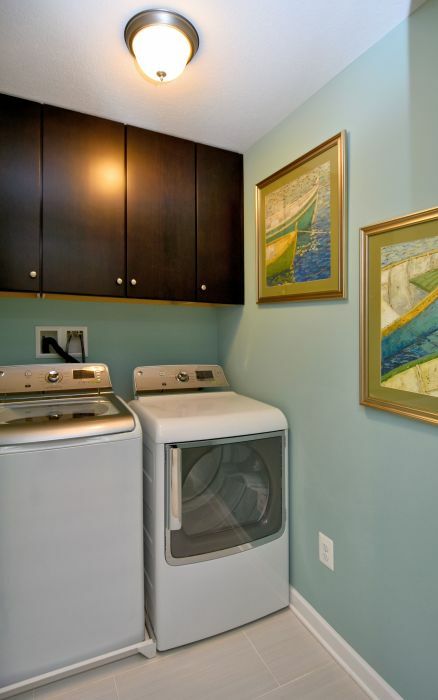 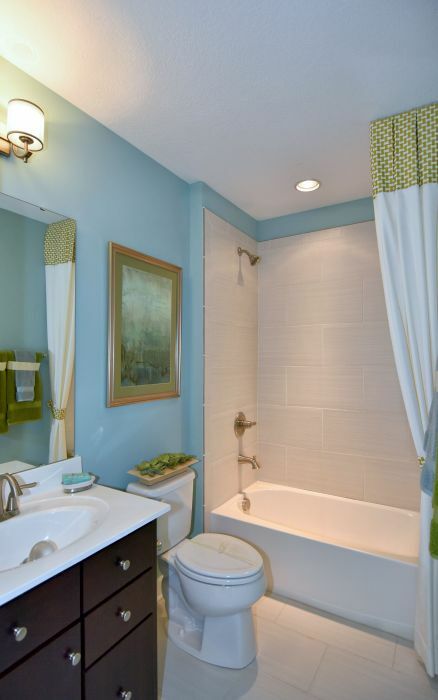 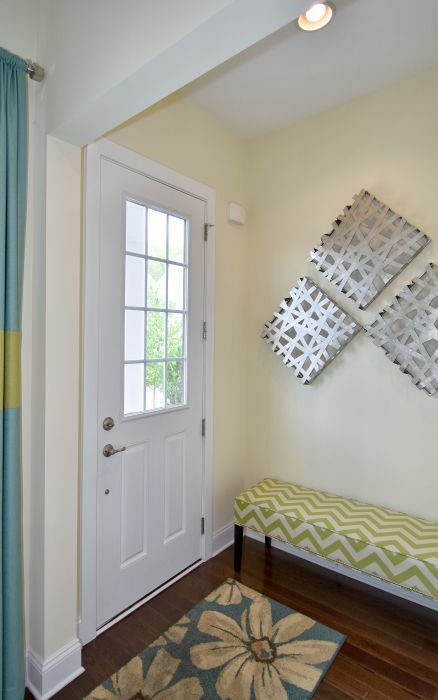 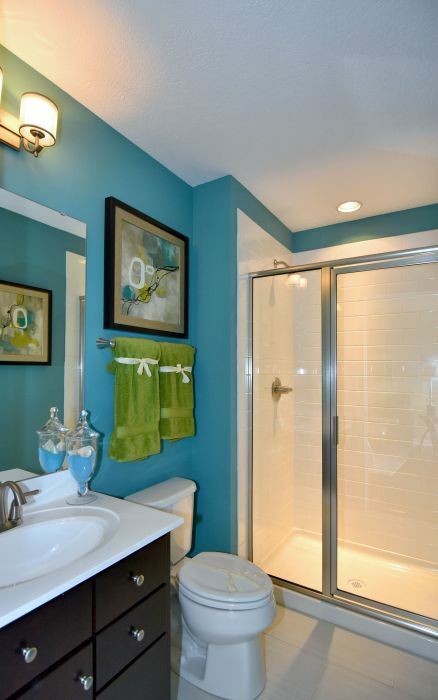 The finished game room with bath can serve as a convenient casual entertaining area. 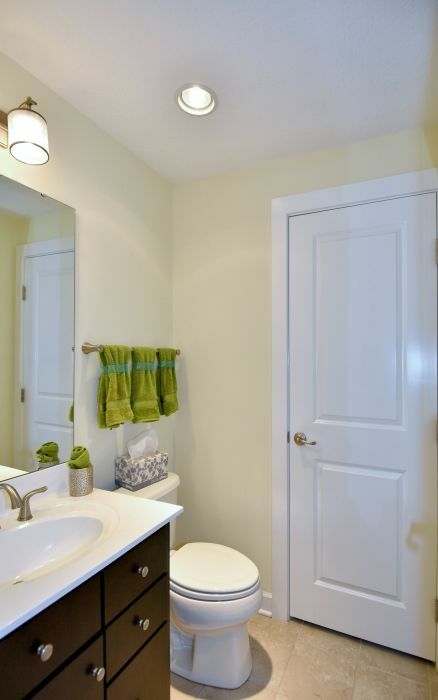 Finishing touches come in the form of a deck, second floor laundry room, speaker system with intercom and upgraded flooring. 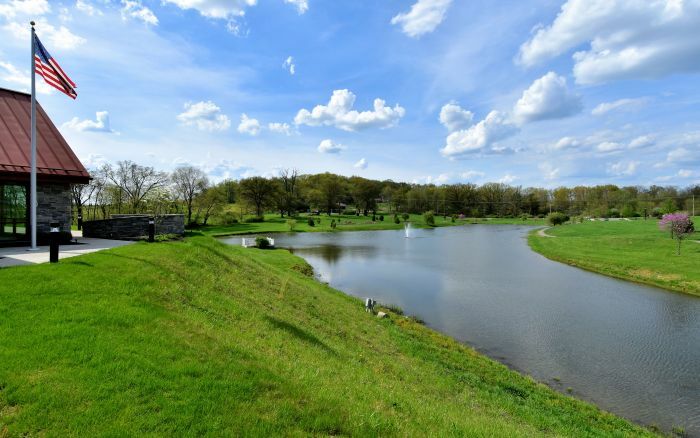 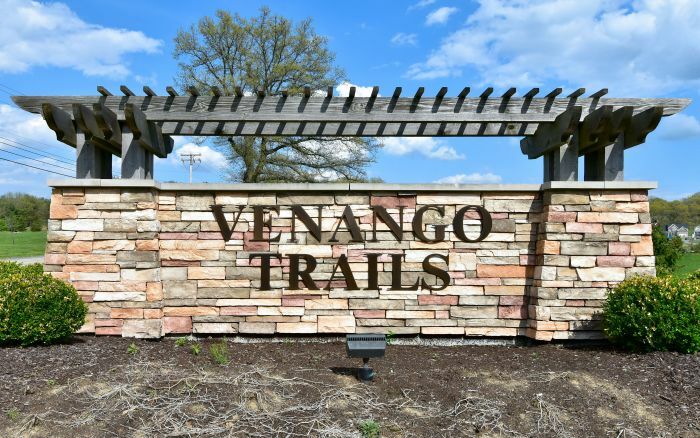 Venango Trails Recreational Center offers a playground, party room, business center, work out facility and planned swimming pool. 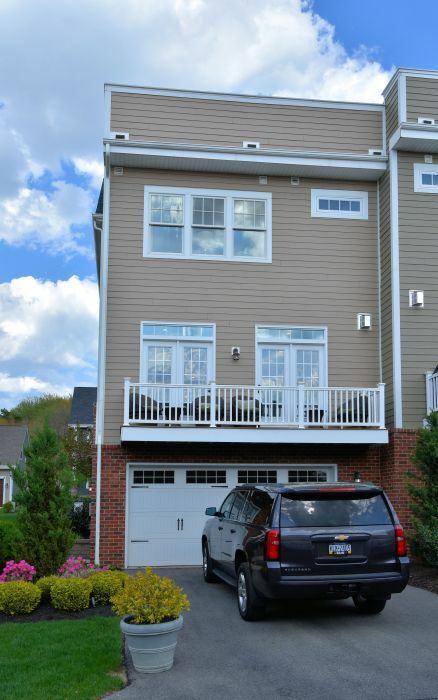 This three story home is situated in one of the region’s most coveted areas within mere moments of major highways, shopping, dining, medical facilities and recreation.